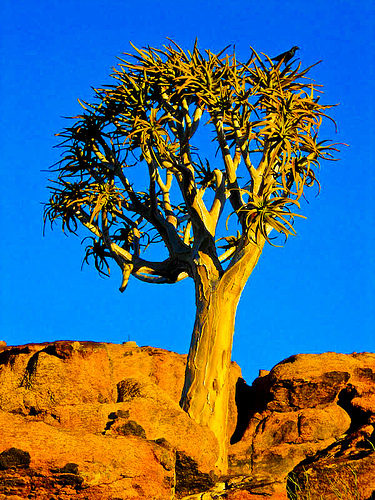 Kokerboom tree in Augrabies National Park. Taken at the end of 2008 and just been gathering dust on my computer since then. Look at that icky dust. 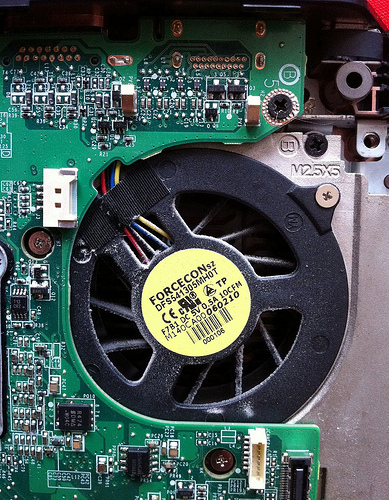 So I cleaned the fan guts. I have three screws left after putting back together… Uh oh. Also, I forgot to take the After: photo.